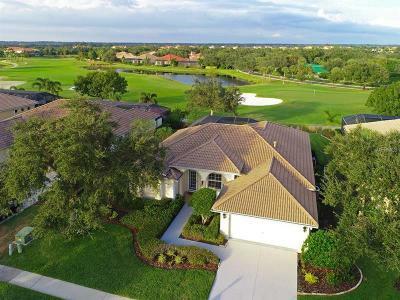 A premier community with home sites fronting the Manatee River, Waterlefe Golf & Country Club offers residents the best of two worlds—challenging golf and the finest in boating and fishing opportunities. 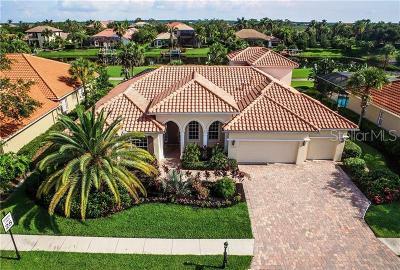 The community, whose beautifully landscaped neighborhoods are surrounded by magnificent nature preserves, is exquisitely peaceful, private and meticulously cared for. 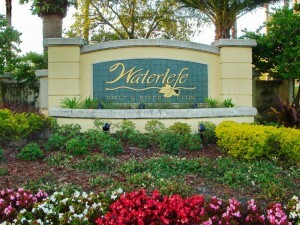 Situated in an area noted for the finest in upscale conveniences, Waterlefe is just minutes from the retail and dining opportunities of Lakewood Ranch and University Parkway. 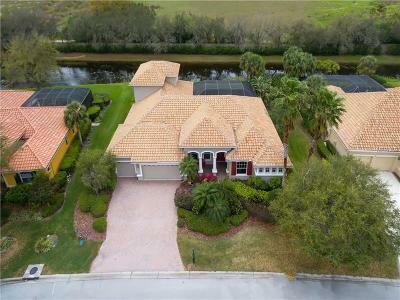 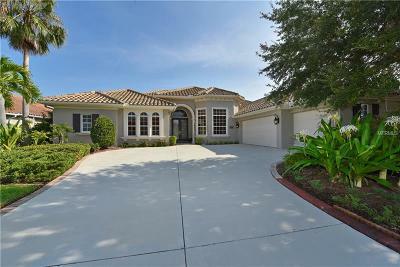 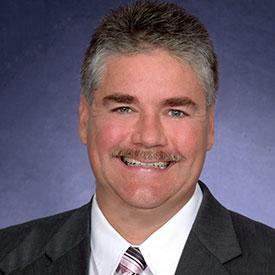 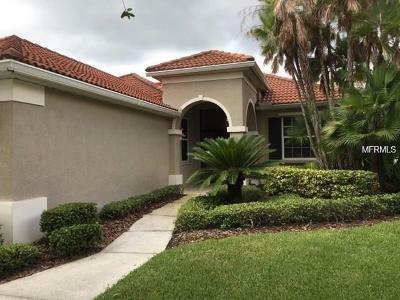 Nearby I-75 whisks you quickly to Sarasota, St. Petersburg and Tampa.